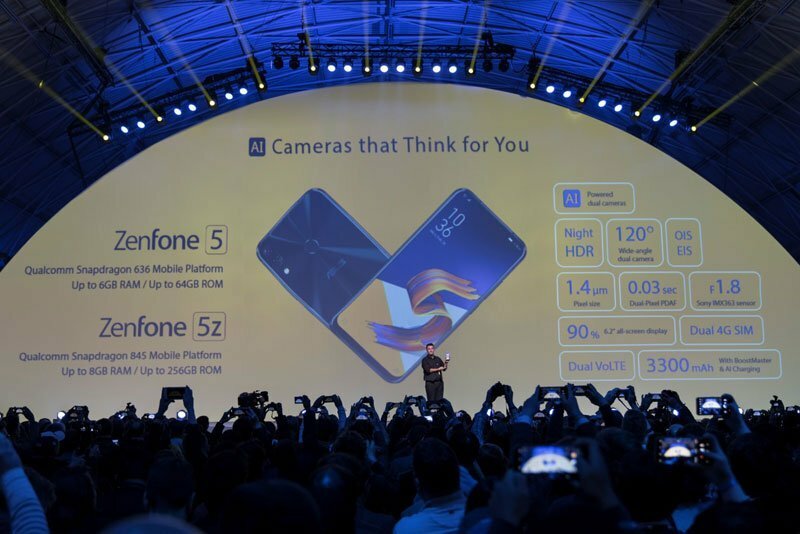 ASUS has unveiled their latest line of Zenfone phones during the Mobile World Congress 2018. 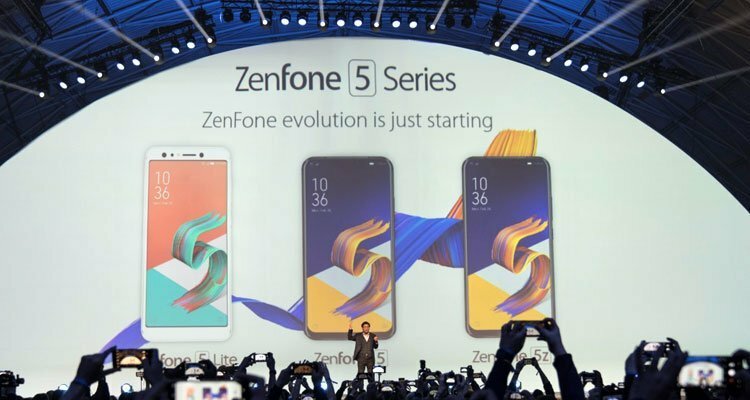 The Zenfone 5 and it’s variants the Zefone 5 Lite (5Q)and Zenfone 5Z. 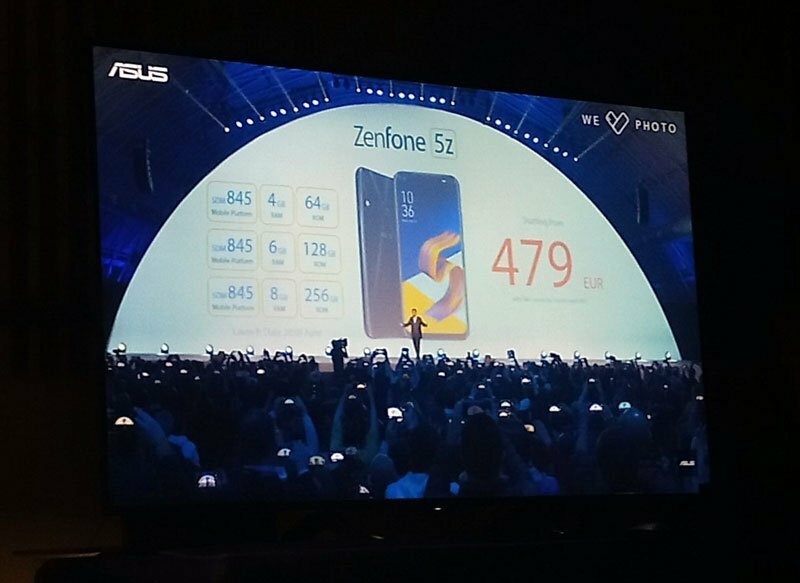 The reveal also released the price for the Zenfone 5Z which has an SRP at 479 EUR or roughly around 30,495.94 PHP. 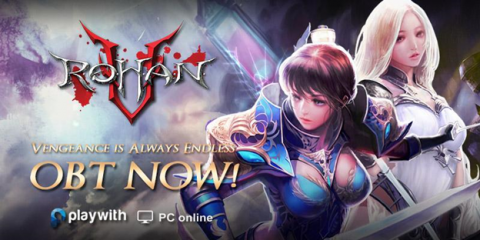 The price is surprisingly cheap considering all the flagship phones have had around the prices at the 50-70k PHP. 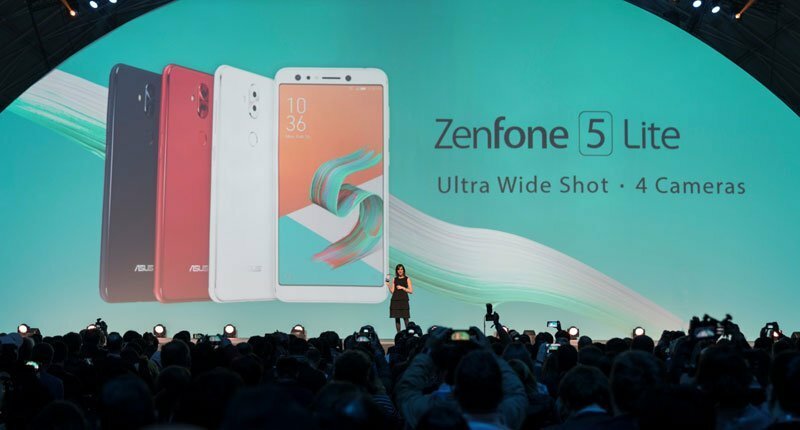 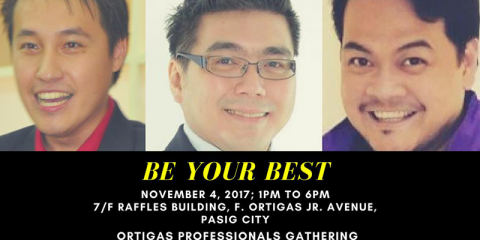 For more info, you can check the ASUS Philippines on Facebook, Instagram and Twitter pages, and the ZenTalk forum for more updates.